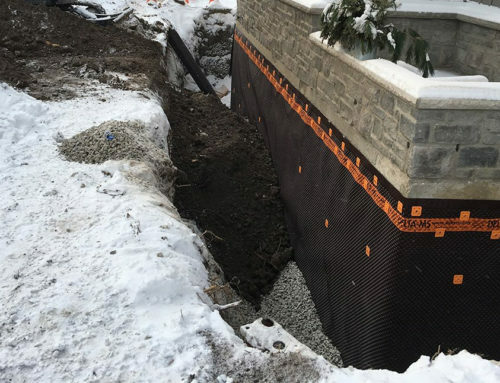 One of the most affected parts of a home during the cold Ottawa winter months is the foundation. Make sure to watch for these 3 warning signs for issues with your foundation this winter. Among the most common types of foundation repairs a homeowner will face during this time of year are cracks in the slab. 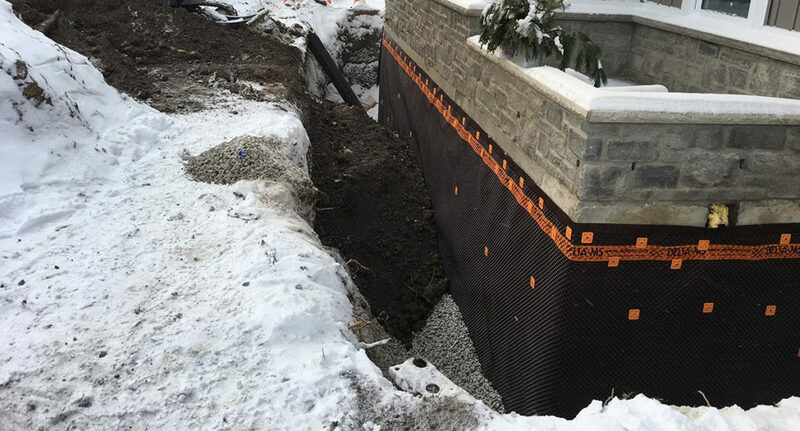 The freezing ground that is common around most homes in the winter months will create problems for a foundation. As the ground begins to freeze, it will expand and begin to put a lot of pressure on the foundation. This high amount of pressure can lead to damage and cracks. As soon as the homeowner notices these cracks, they will have to call in the professionals right away. Once the frozen ground begins to thaw, it may create problems for a homeowner. This increased moisture is not good for the soil underneath the slab or the basement of a home. 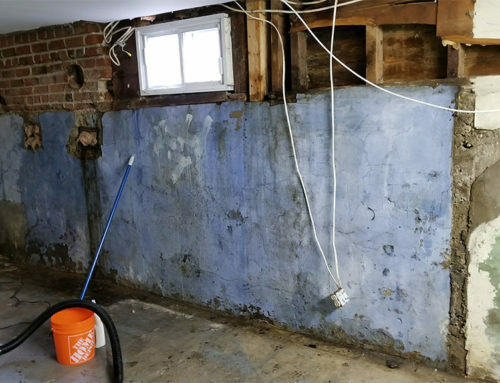 Having moisture issues around the base of the foundation can cause it to shift. This shifting can create structural problems in a home and will have to be repaired by a professional. The best way to fix a foundation that is shifting is by jacking it up and stabilizing it. A professional will be able to get this process done in a hurry without any problems along the way. During the winter months, having exposed plumbing pipes can be a very dangerous thing. When the temperature drops below freezing, it will turn the water inside of the pipes into ice. As the water begins to unfreeze, it can rupture the pipes and get water all underneath the home. Leaving this problem unattended is a recipe for foundation disaster. Finding the right professionals to handle these common winter foundation repairs can make this experience far less stressful. For all your foundation repair needs in Ottawa, contact the experts at Renco Home Improvements.